People usually bring hot dogs, PB and Js while they go camping. 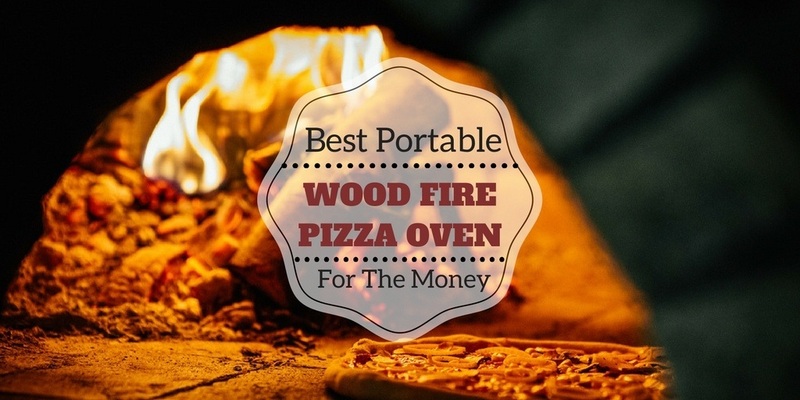 At home, you only cook your breakfast, lunch or dinner directly over the kitchen stove, however, with this good opportunity, you can cook your meals over open fire in an outside environment. In addition, it is wonderful to cook a meal with a walleye you have just caught by yourself. If you are a big fan of fishing walleye, don’t forget to bring essential tools to fillet a walleye. 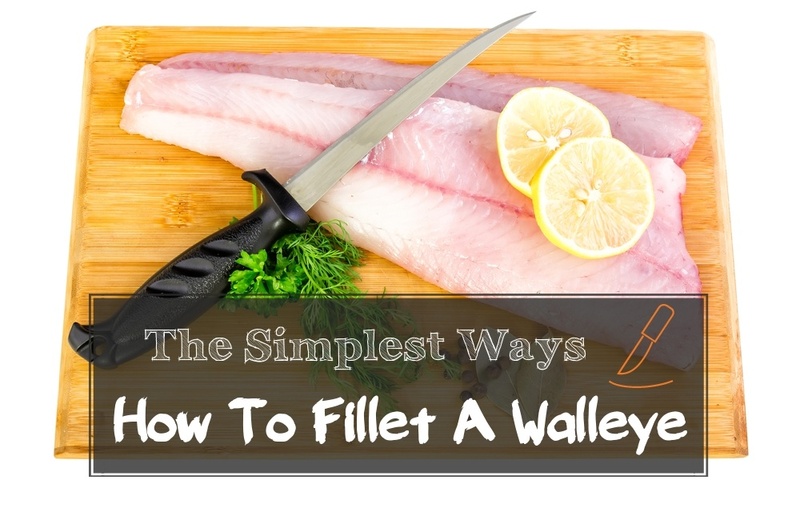 In this article, I will show you the easiest way for how to fillet a walleye. 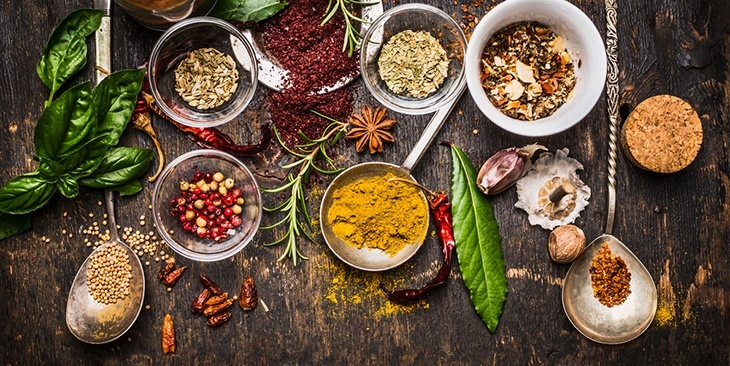 Nevertheless, before going into details, we have to prepare ready-to-cook utensils for cooking. What to fill in your package? What kinds of dry good to pack? 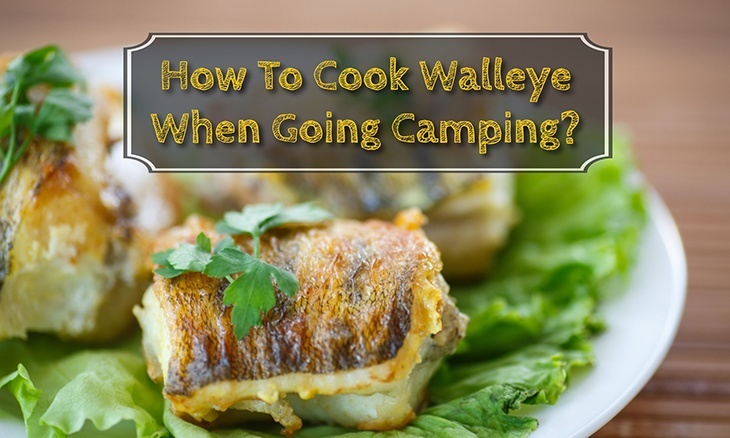 How to cook walleye when camping? How to cook fillets of walleye while camping? 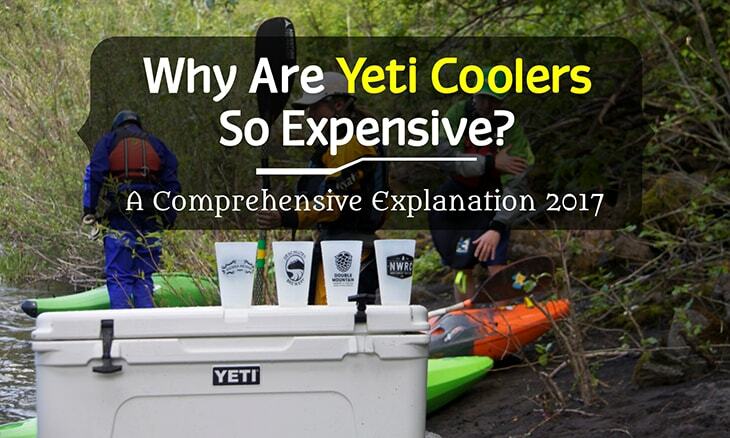 For any outdoor adventure, making preparation plays an important role. It cannot be denied that owning needed equipment and supplies can aid you in enjoying your meal in a more memorable way. You have to make sure that you have a suitable amount of foil to use for your weekend. Spatula to make your meal more appealing. Silverware used for two people: knives, forks, and spoons. Wipes for cleaning, small dish soap, sponge, dish towels, and a bucket for dishwashing after eating. Skillet, saucepan, and pot along with lid. For all of campers, you need to prepare plates and small bowls. Small pepper and salt shakers. Whole sandwich bread along with wheat. A plastic bottle of olive oil. 1 tablespoon of each: onion powder, garlic powder, and cayenne. 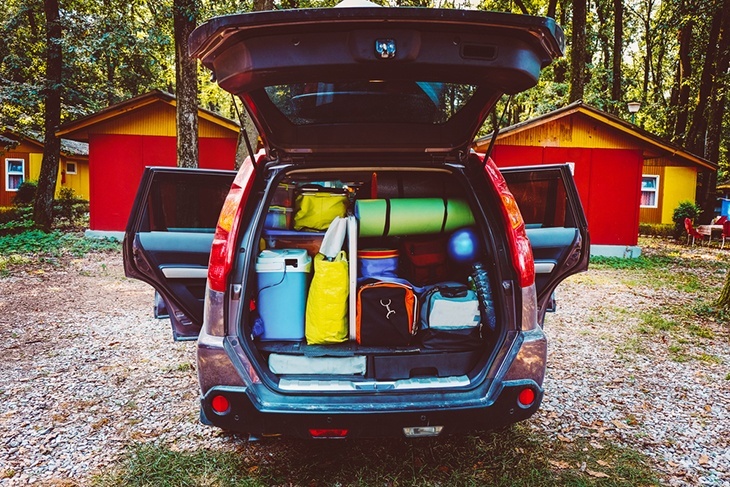 When going camping, almost people would like to go fishing. On these cases, one of many difficulties is how to cook the fish and clean it at your site. So, now I would like to introduce to you a method to cook, fillet fish and clean it after eating. Firstly, you need to remove a layer of slime from the fish. This is a layer which is found on almost kinds of fish, especially the one you have just caught from the lake or river. As a result, you are advised to remove this layer from fish skin because it contains a number of parasites and bacteria growth. Here is the method: mix a little salt and water, then rub it on fish skin before slicing into the inside of the fish. Secondly, remove the fish scales: This is also an important step-the removal of scales on the fish. Despite using a sharp knife, you are suggested to use the blunt edge to remove the outer layer. 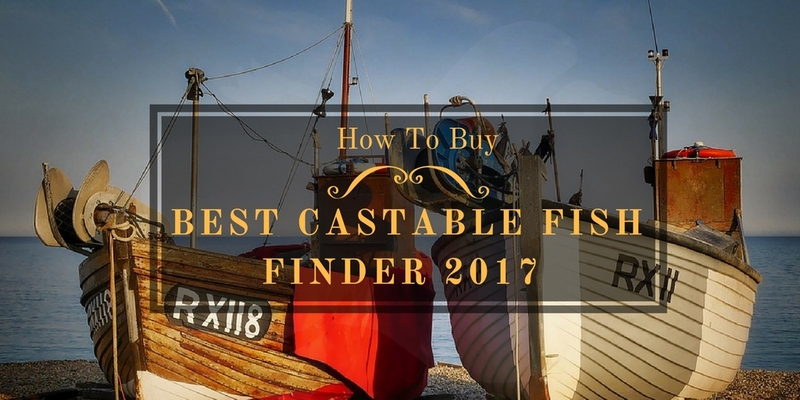 After that, using short strokes to cut the fish from the tail to the head, and more importantly, remember to do for two sides. Lastly, you rinse the fish. With this step, use your fingers to scrape of the entrails. Moreover, you also have to remove the liver, intestines and other internal organs. To maintain hygiene factor, remember to clean the fish carefully to wash out blood left. 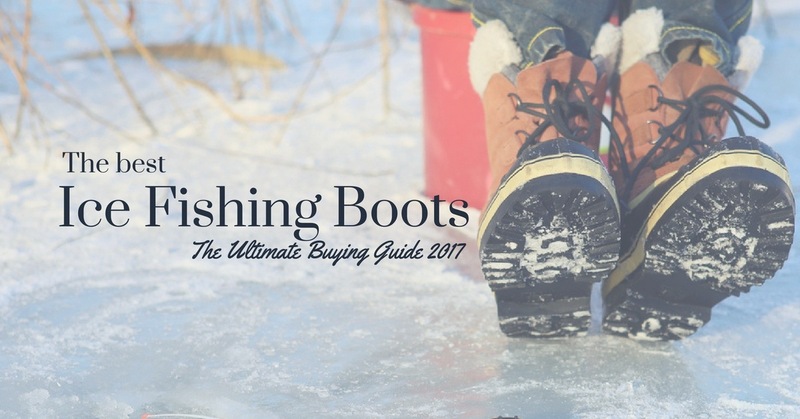 In fact, there are many ways showing you how to clean Walleye. The following method is among the fastest ones that we suggest you. 1/ Start right from the behind of the gill cover. 2/ Next make an incision till you reach the backbone, and then turn the knife in order for its blade direct towards the fishtail. 3/ Now make a straight cut running along the backbone to its tail. Through this process, there’re lots of small bones which are also cut but we can remove them later. 4/ Now, the first fillet of the fish has been sliced off. What you do next is to remove its rib cage. 5/ Start with a 1-inch cutting point from the rib cage edge. Remember to keep your blade close to the fish rib cage as much as possible to avoid cutting into the fish meat. 6/ With a Walleye at a pound of 2, its rib cage might be one inch in width and five inch in length. Make a 1/8 of an inch incision along the fish ribcage length from its other side. 7/ Then take hold of and remove the rib cage. 8/ Use your fingernail to hold the tail part of the fillet and make a cut down to its skin. Then keep the blade close as much as possible to the skin and cut along it to remove the fish skin. However, in the case for identification when you want to take it back over Canada or the US border, you should leave a little inch of its skin. 9/ Now you’ve got a fillet; however, it still contains lots of tiny bones that need ripping out. 10/ The bone structure of 2-pound Walleyes in the North is more developed than the one of 2-pound Walleye in the South because of the difference in their age. 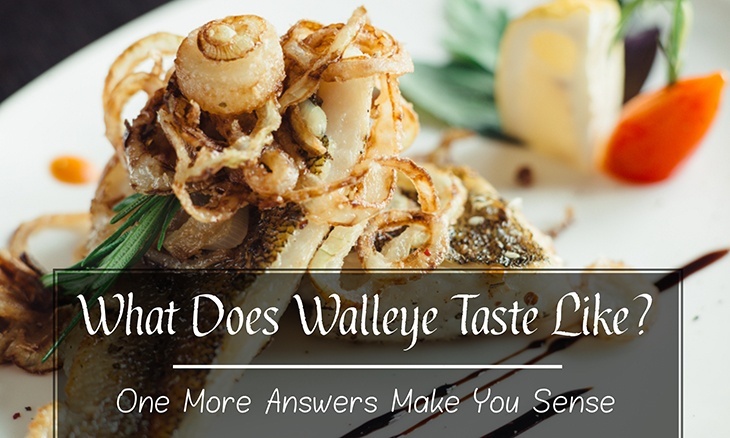 So while the tiny bones of the 2-pound Walleye which you catch in the South is relatively thin and can be easily dissolved when cooking, the tiny bones from the one of the North need removing before processing. You can easily identify the point of its bones by using your fingers. They usually lie among the fillet. Make a cut down the fillet as well as around the bone ridge and remove it. 11/ Now the last thing to do is to wash the fillets carefully with clean water and then just wait to cook. 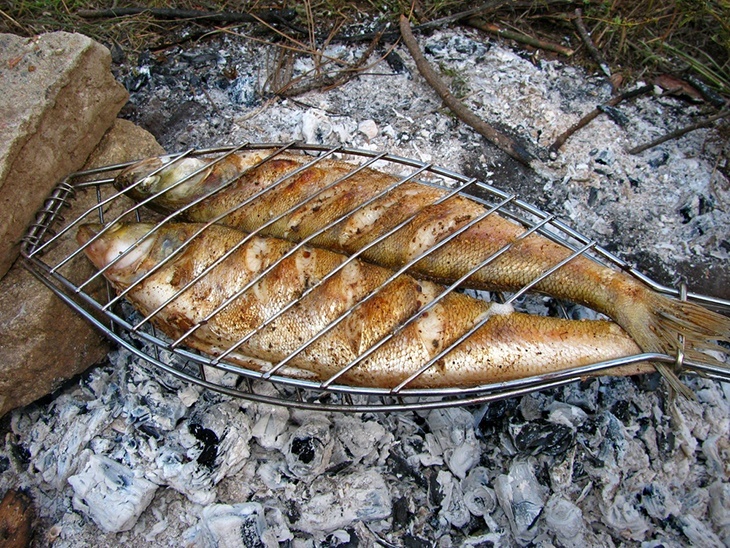 At the campsite, it is usual for fish to be cooked in a wide range of ways such as grilling in foil, boiling or frying. Moreover, you can even skewer the fish over coals. This is the first as well as the most popular method to cook your fish at a campfire. All you need to prepare is a pan, a spatula, a cooking grate, some cooking oil and some breading (if you like). First of all, the fish should be cleaned and cut into fillets. Then, you need to dip both sides of your fillets into the breadcrumbs until they’re totally covered. Next, it is time for you to prepare your cooking surface. What you need to do is to pour some cooking oil into the pan and place it on a grate, which you have set over the campfire. When the cooking oil is already well-heated, put your fillets into the pan. 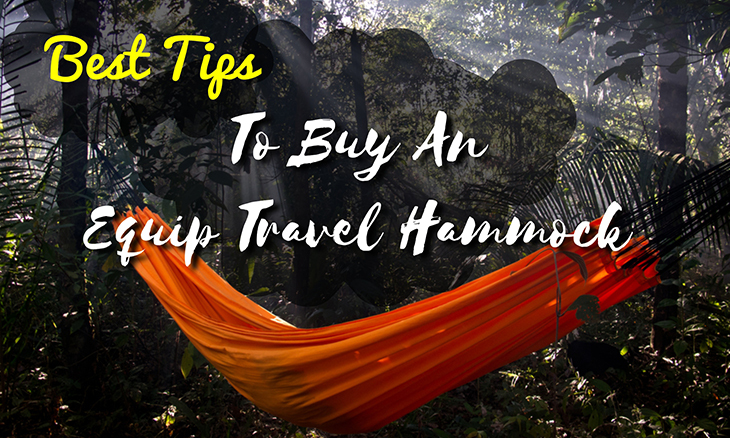 After that, flip them as frequent as possible since it may be quite hard to know the exact temperature of the campfire. When the breadcrumbs turn golden brown, it is a great idea to check your fillets. 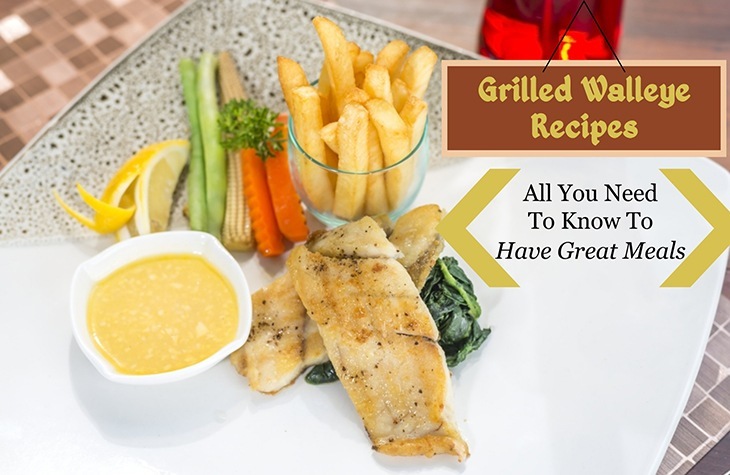 Your fried fish fillets are ready to serve when their insides are readily flakes and covered in a shiny white color. Start a charcoal grill or a campfire. Then, you need to add some garlic, pepper, and lemon to season to the fish. After that, wrap your fish in an aluminum foil, which should be a heavy-duty one. In case you use a lighter aluminum foil, you have to wrap your fish twice. Next, put it on the top of hot coals or a grill rack. Turn your fish over after every five minutes. Your fish is ready to serve after 10 minutes. You can begin to skewer your fish by poking a skewer into it. After that, place that skewer on the top of hot charcoals. You should turn your fish frequently to make sure that all of its sides are well cooked. Then, after some minutes, you can take it off the fire and begin your meal. 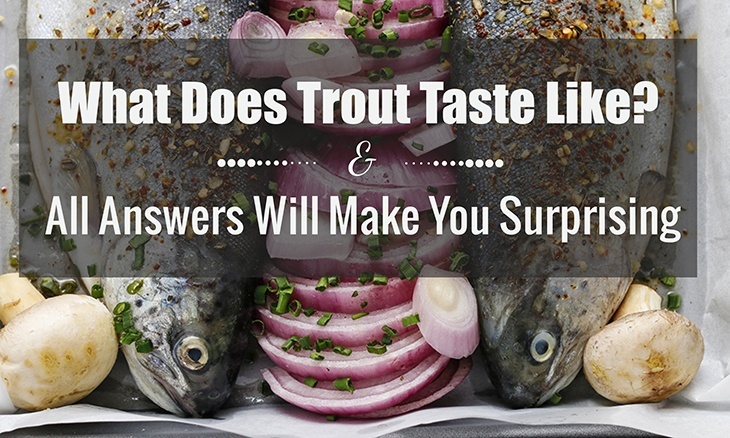 In case you are a fish purist, boiling may be the most appropriate option for you. 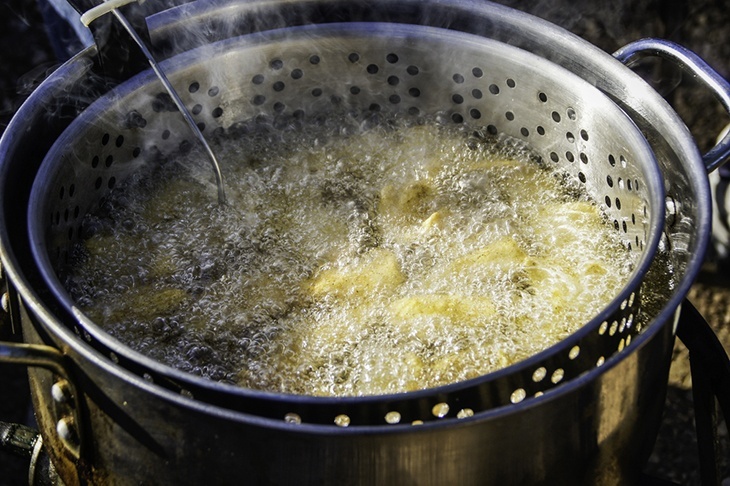 You can begin to boil your fish by putting a pot filled with clean water on the grate over the campfire. Once the water boils, throw your gutted fish into the pot. 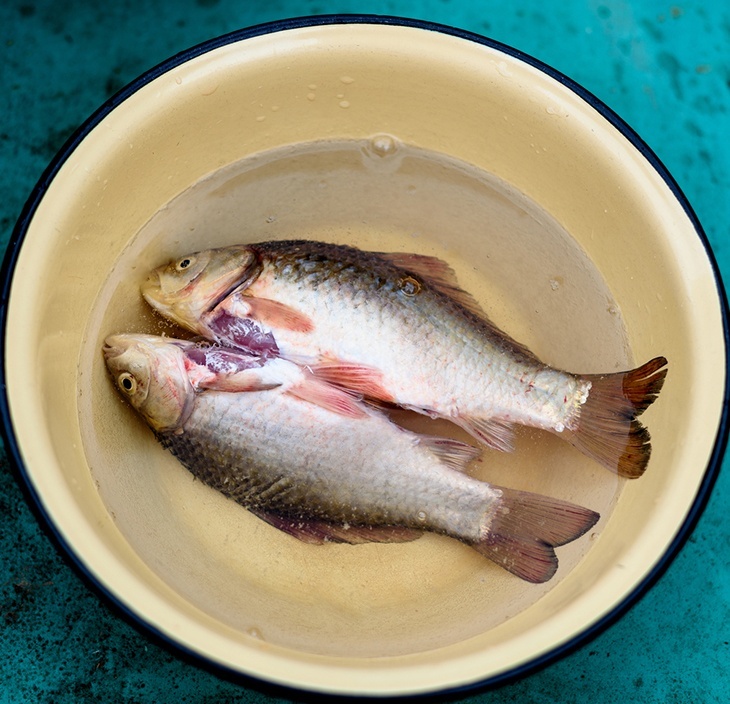 Although the fish’s skin is usually cleaned when boiling, some people still like to leave it since this helps preserve the naturally occurring oil in the body of your fish. Again, the simplest and easiest way to check the boiling fish is to use a knife or a fork. If the meat flakes, then, it is ready to serve. In case there are some people, who do not like the fish’s taste, in your camping team, you had better ensure to carry some butter and seasoning along. They will help you dilute the flavor. 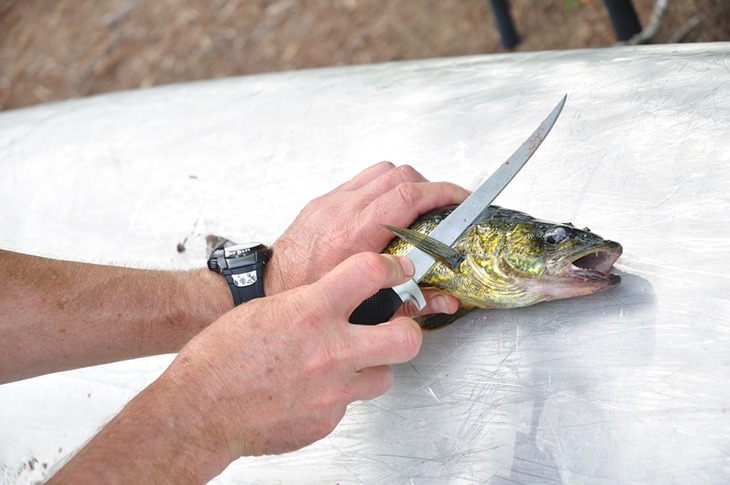 “How to fillet a walleye” is very simple and easy to do. Those methods that we recommended above are the simplest ones. Walleye is one of the most sought-after species of all freshwater fish. You will undoubtedly satisfy with its delicious taste. Moreover, catching this kind of fish is also a thrilling experience. 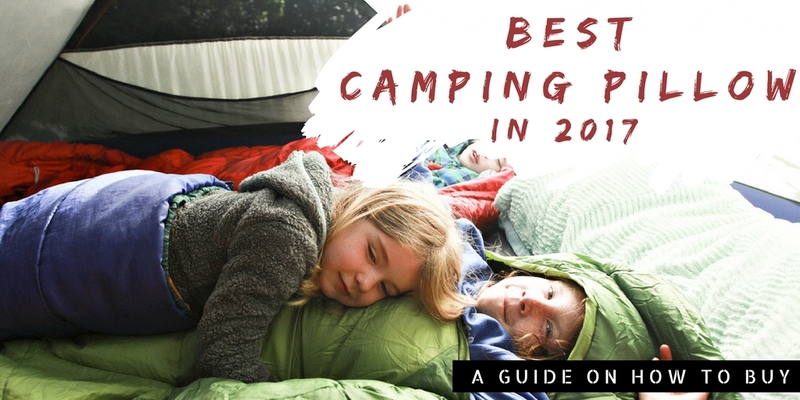 We hope that through this post, you can now enjoy a fantastic camping and fishing. It’s time for camping and enjoying delicious walleye dishes!